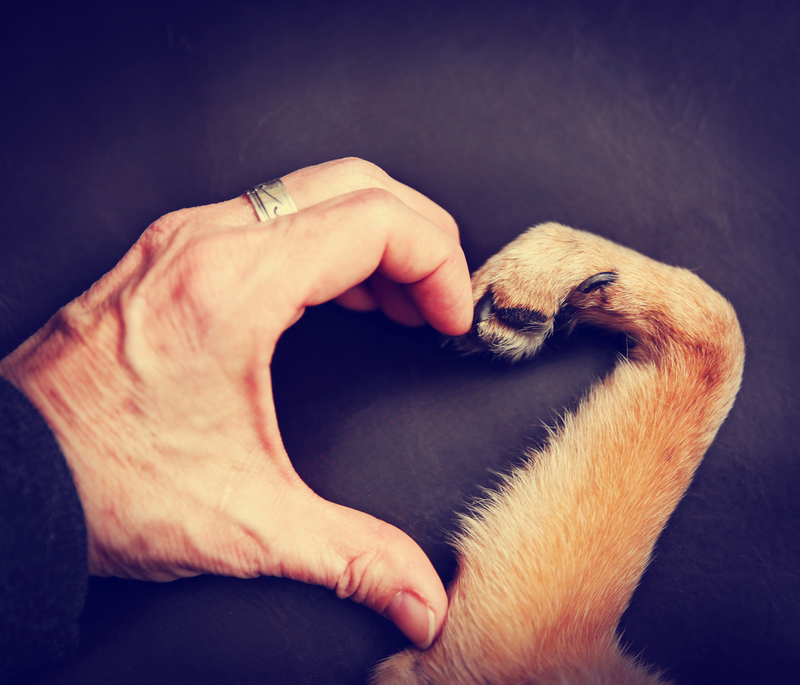 Dogs have been called ‘man’s best friend’ for millennia. 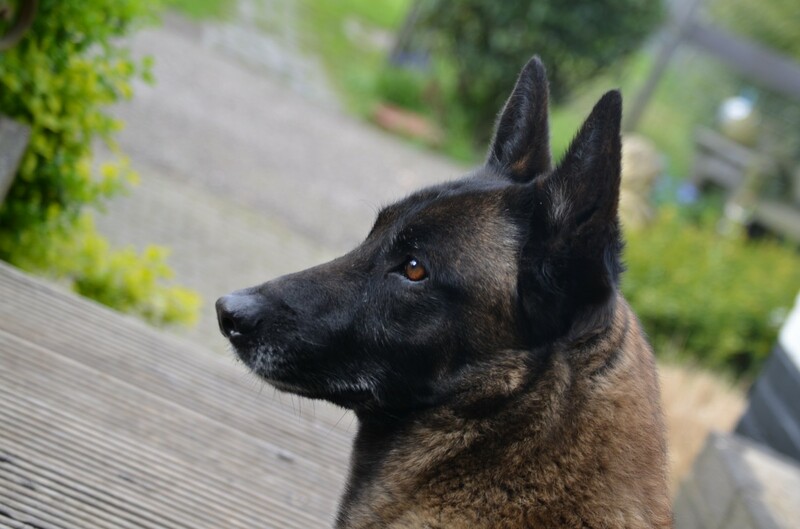 Loyal, dependable, fun-loving, and protective, dogs become more than just a true friend, but a part of the family. 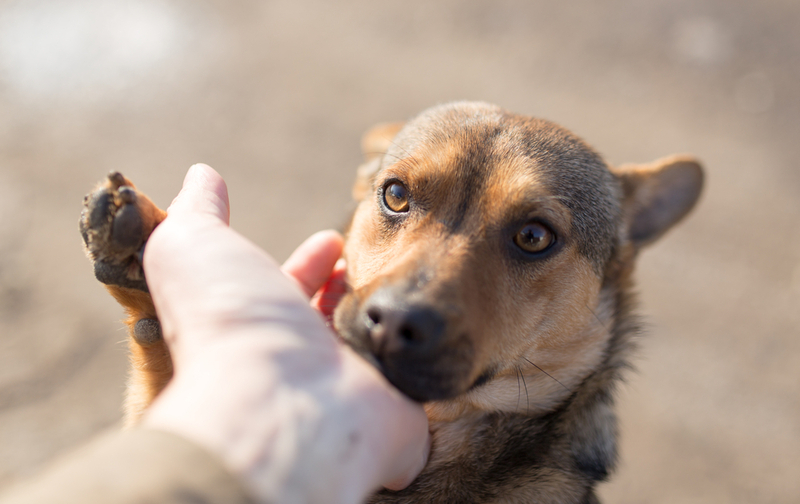 Dogs are found all around the world, bringing joy and humor into the world of their humans. 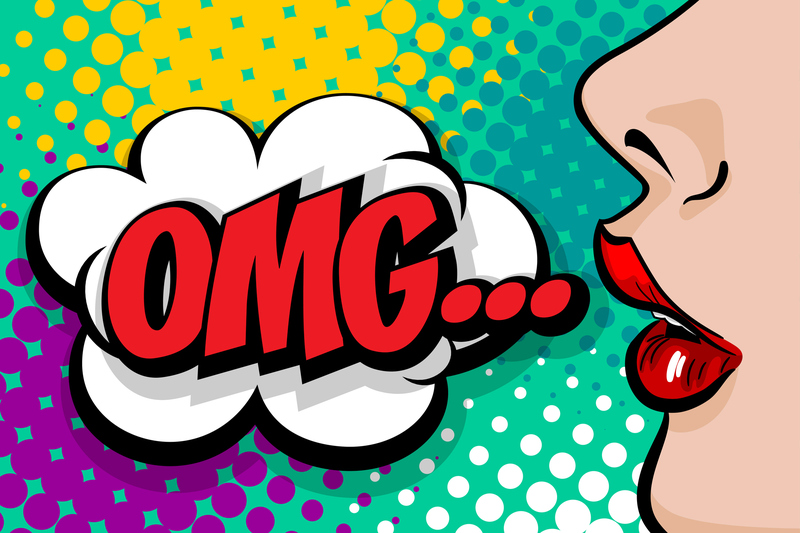 Here are 44 facts about dogs! It usually takes 18 months to train a guide dog from birth. Guide dogs are trained to judge environments, traffic conditions, and other elements to ensure it’s human can move about safely. 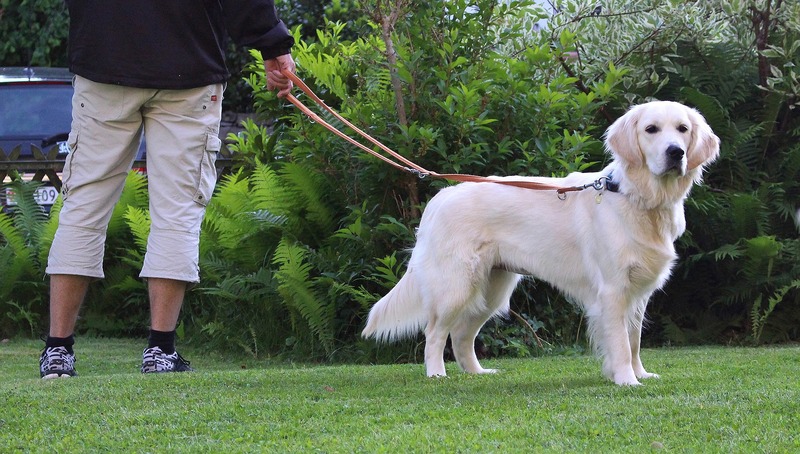 Guide dogs have been honored with an international day of recognition. Tillamook Cheddar or Tillie for short, was a dog who painted. 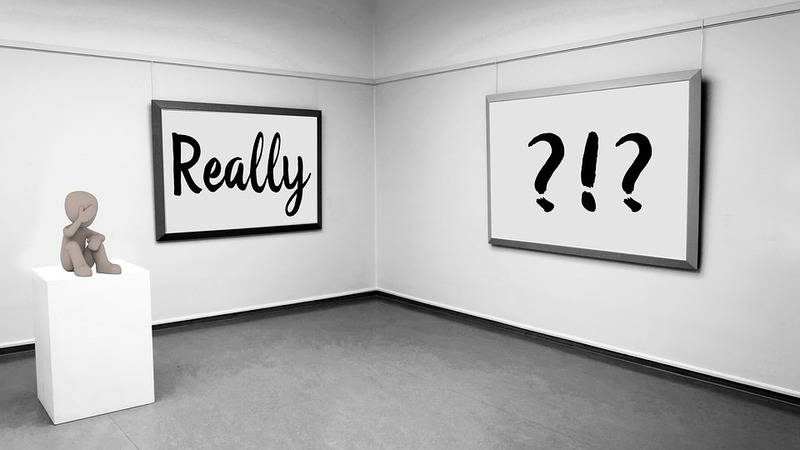 She had over 17 exhibits, including art shown in Milan, Brussels, and Amsterdam. 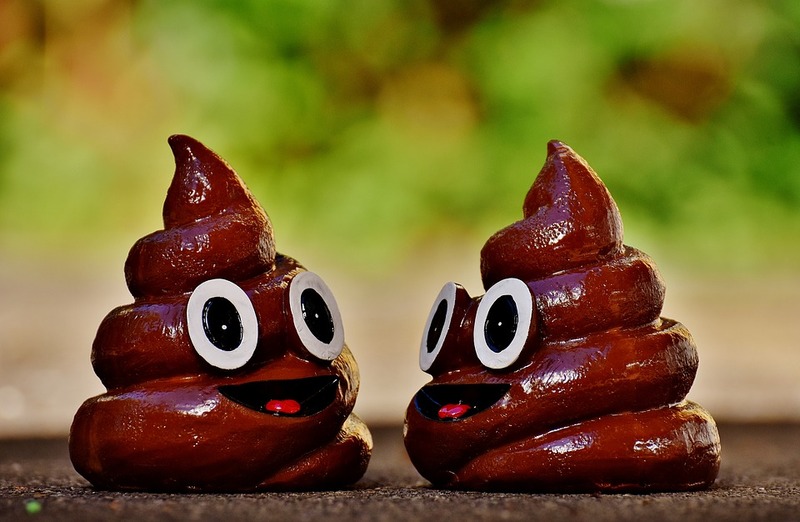 People were paid to collect dog droppings in Victorian London. It was used to tan leather. 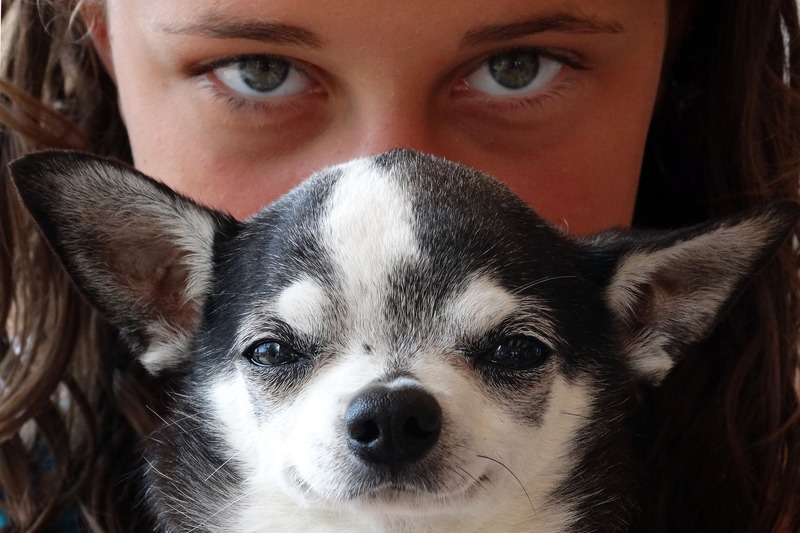 A dog can tell if someone is being untrustworthy. In fact, a dog will stop listening to a person if they are not reliable. 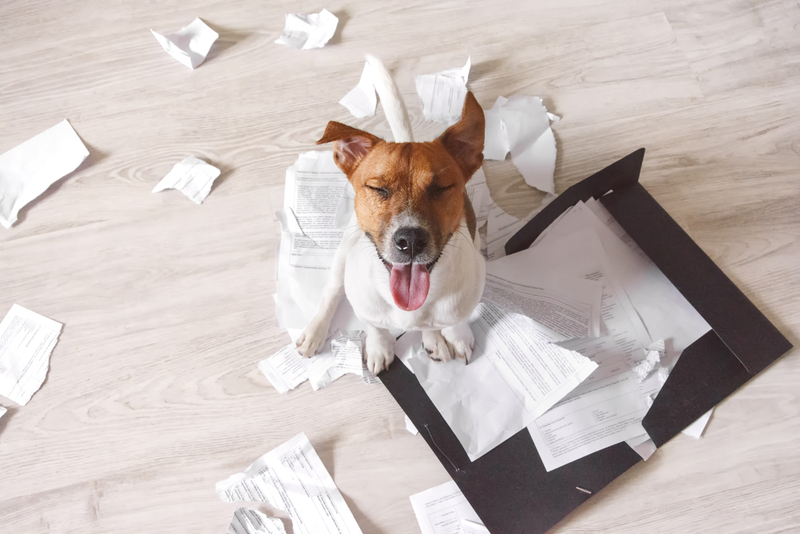 Mail carriers with the USPS report approximately 6,000 dogs attacks annually. A dog will wag their tail to the right when they feel happy, but to the left when they are scared or anxious. The average canine is as smart as a two-year-old child. 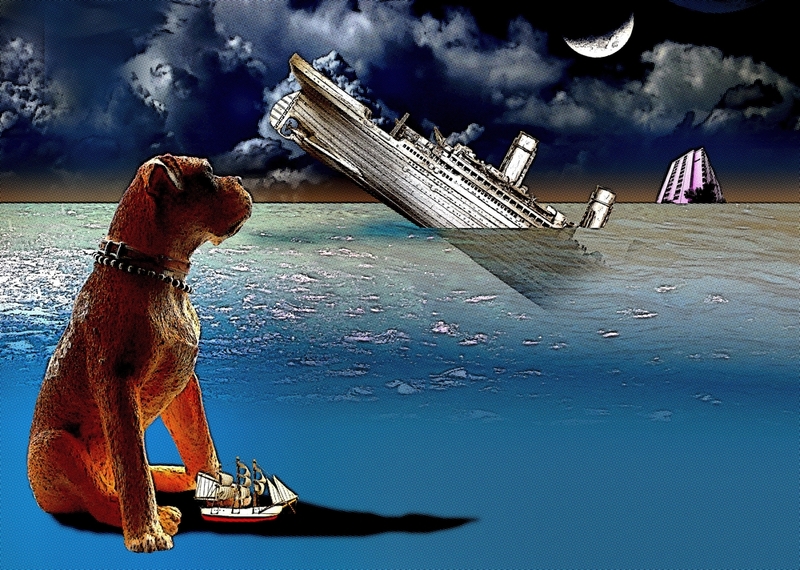 Of the 12 dogs aboard the ill-fated Titanic, 3 managed to survive. 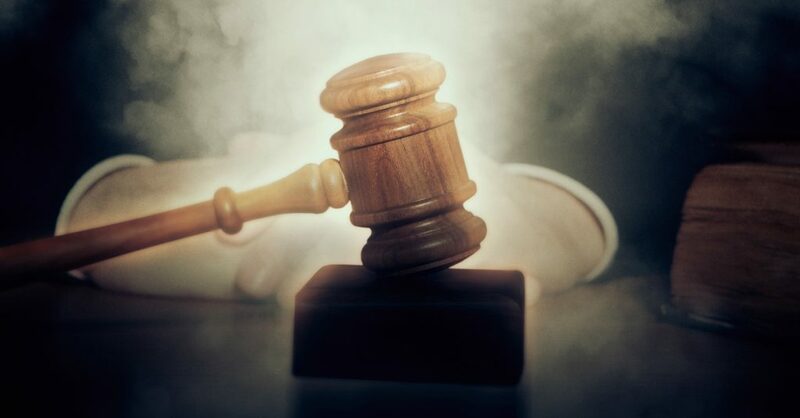 In Switzerland it is perfectly legal for people to consume dog and cat meat as food. In China, 30,000 dogs are slaughtered for their meat and fur daily. 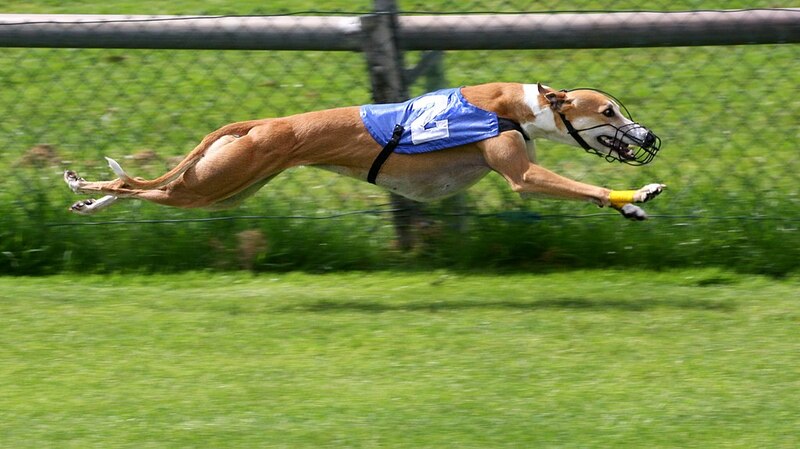 The Greyhound is the fastest dog breed, capable of running up to 44 miles per hour! The name Greyhound comes from German, meaning old or ancient dog, not the color gray. 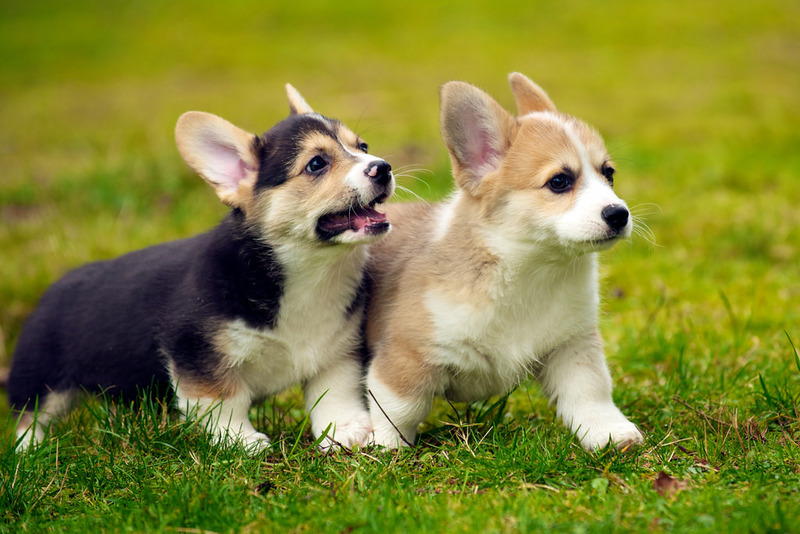 Corgi is derived from the Welsh language, meaning ‘dwarf dog.’ A group of pugs is called a ‘grumble.’ Lots of love come from the littlest packages! 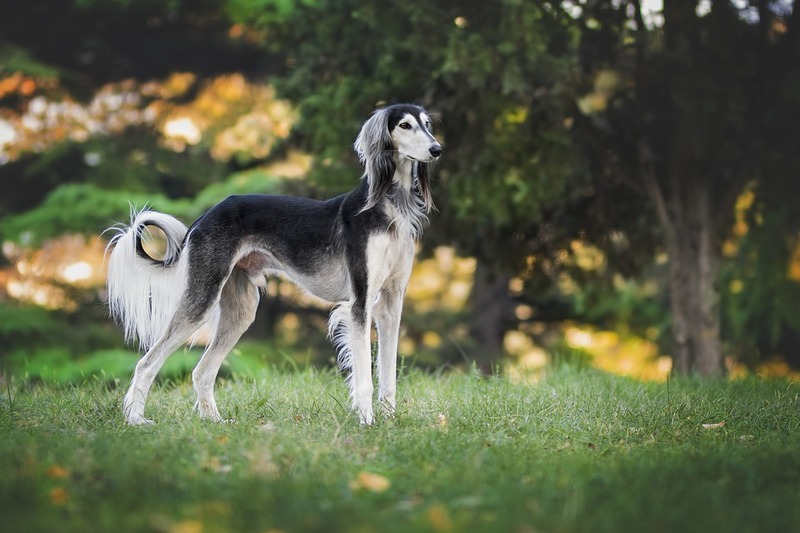 The Saluki is the world’s oldest dog breed. They originated in Egypt around 329 B.C. A dog lives an average of 10 to 14 years. 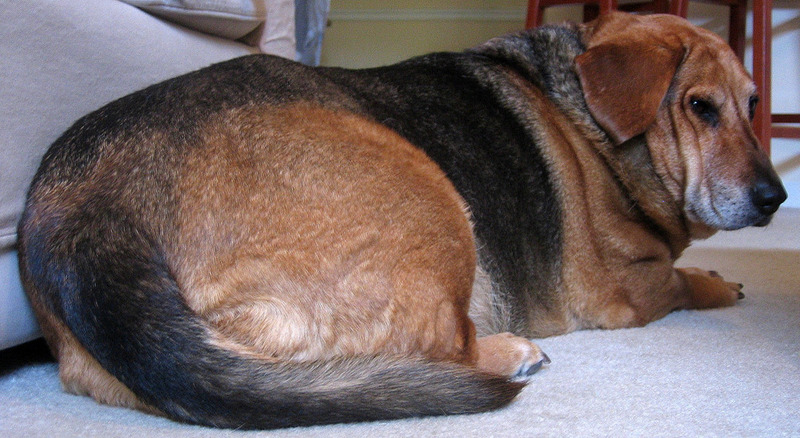 However, smaller breeds typically live longer than larger dog breeds. A dog that has been spayed or neutered lives longer than dogs who have not been fixed. Dogs don’t just curl up to look cute, it is actually thanks to an instinct to protect their organs and keep themselves warm while sleeping. 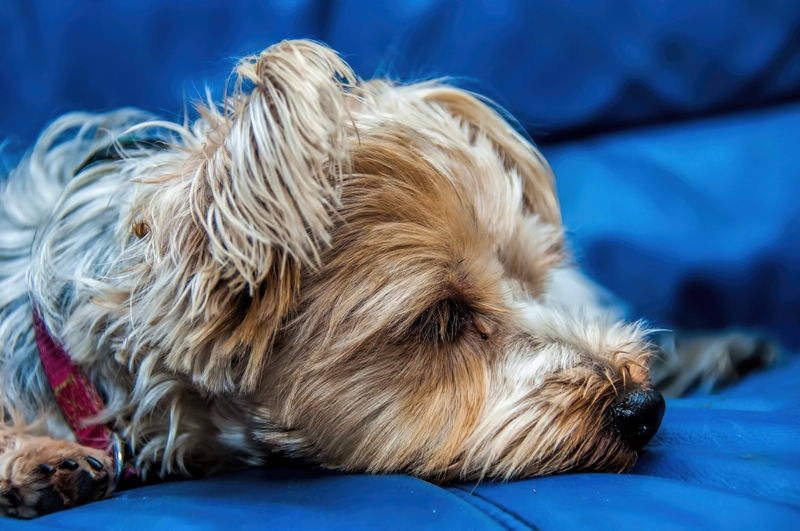 Experts have also figured out–or at least believe that have–what dogs dream about. 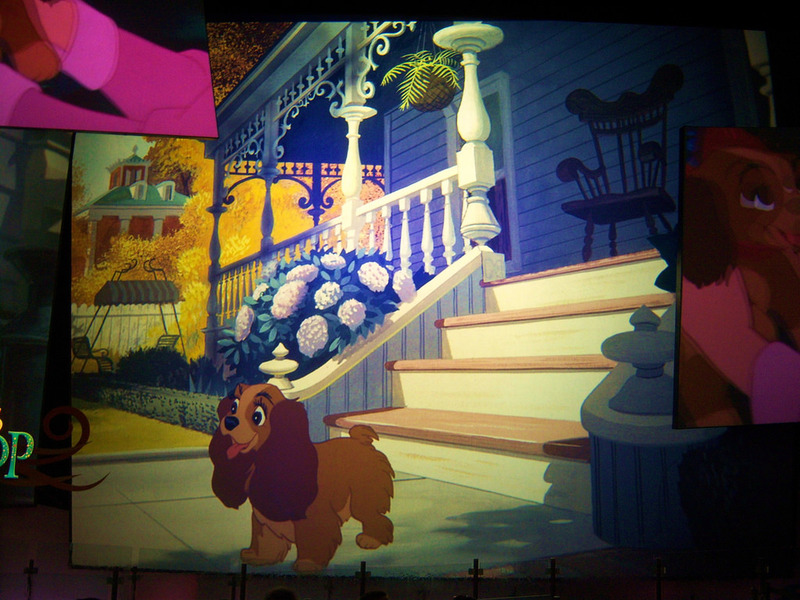 The answer, it seems, is you: dogs dream about their owners. 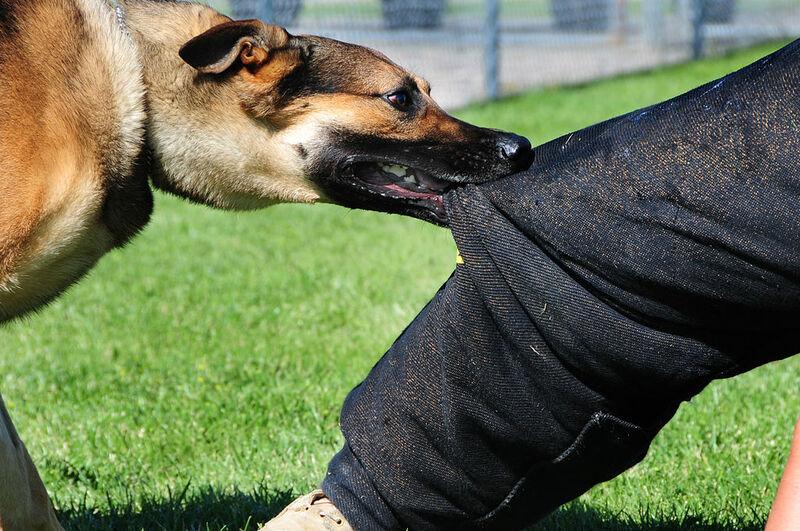 In ancient China, people would put dogs up their sleeves in order to keep warm. 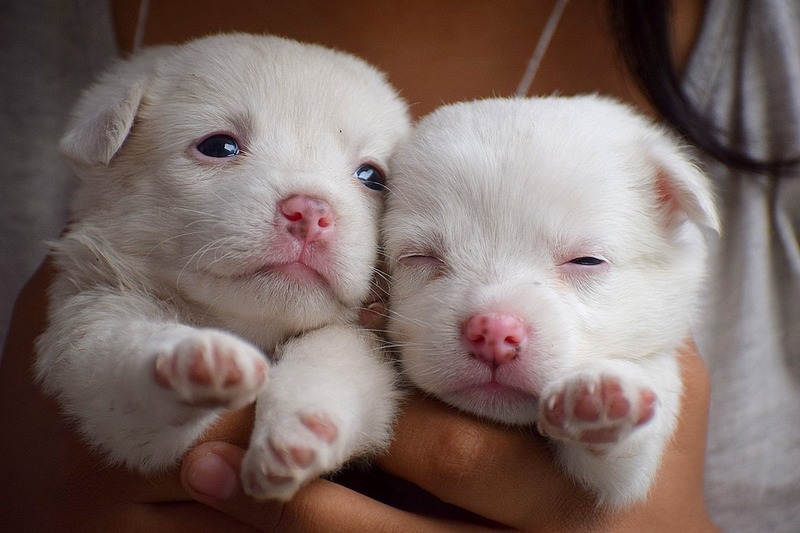 No two dogs have the same exact nose print, as each nose is as unique as a human fingerprint. 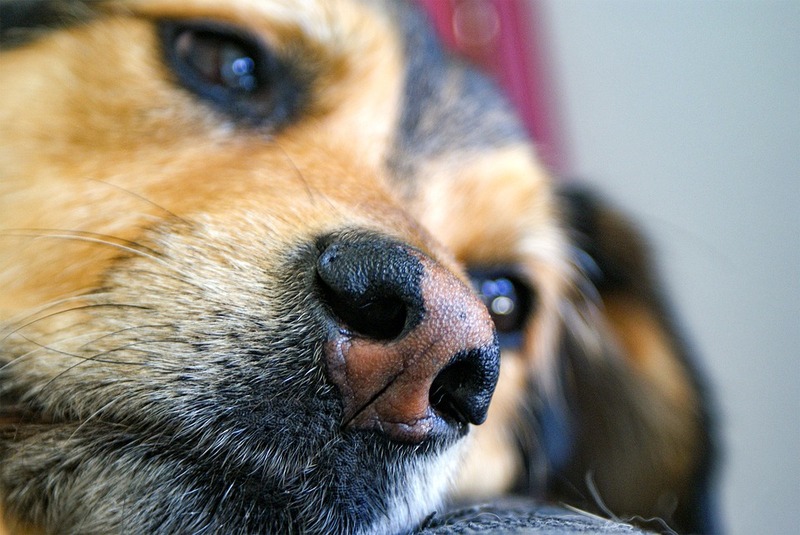 Also, dogs have wet noses in order to better absorb scent chemicals. Leaving a piece of clothing behind with a dog, that smells like the owner, will keep separation anxiety to a minimum. 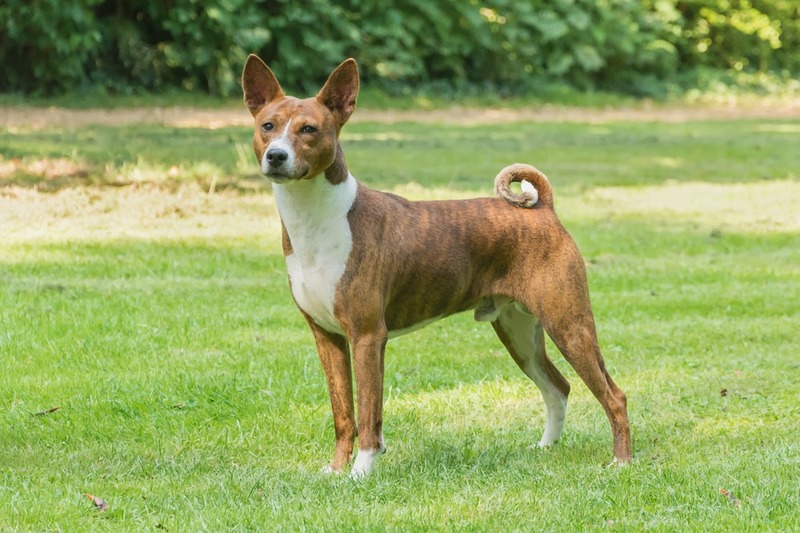 The basenji is the only domesticated dog breed that does not bark as its primary form of vocalization. 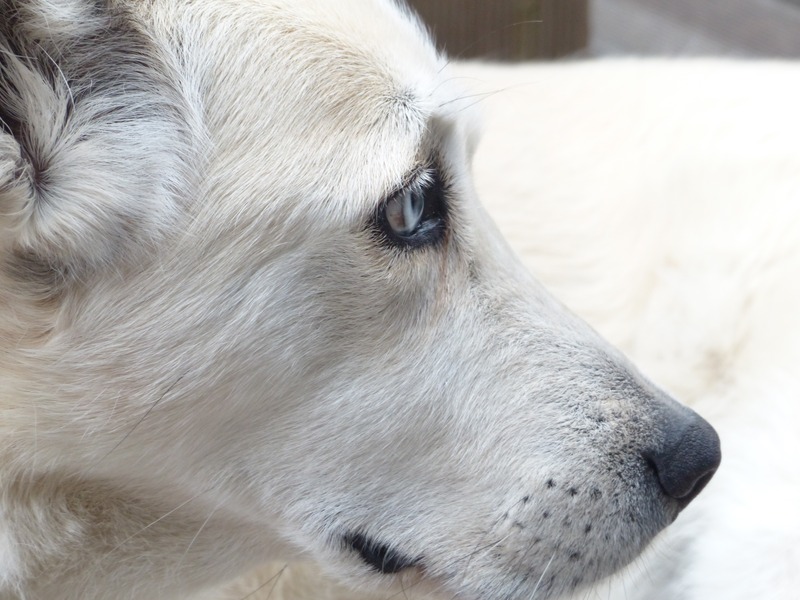 This breed prefers to howl or yodel and can yodel like no one’s business. 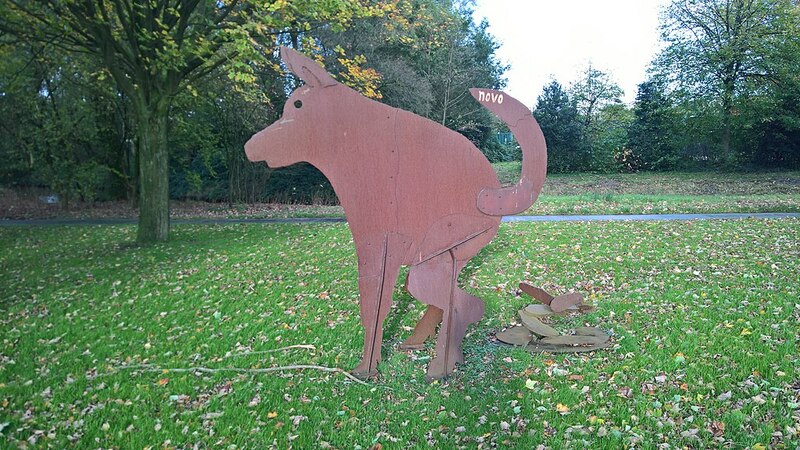 Dogs prefer to leave their droppings in alignment with the Earth’s magnetic field. Maybe it optimizes the fertilizing properties? 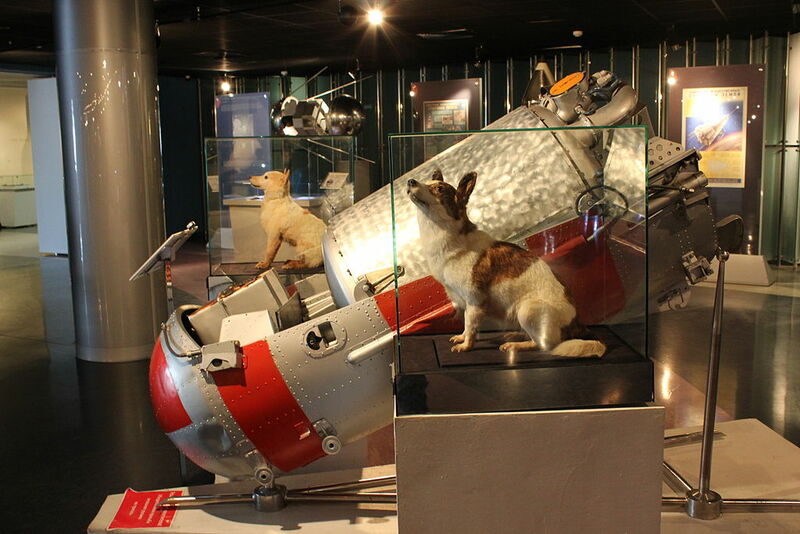 Laika, a Russian dog, was the first animal in space. She traveled around planet Earth in the Soviet spacecraft Sputnik 2 in 1957. She is said to have died painlessly in orbit approximately a week after launch. If a man is looking to score a date, he should bring a dog with him. 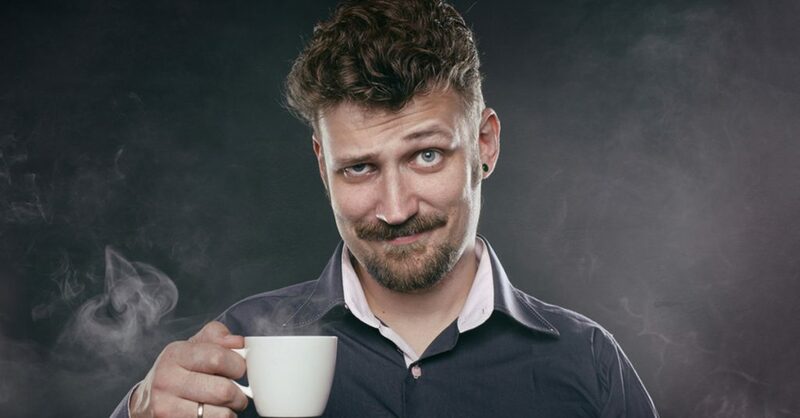 Men who have a dog with them are 3 times more likely to get a lady’s phone number. The Norwegian Lundehund is the only canine that has six toes on each paw. 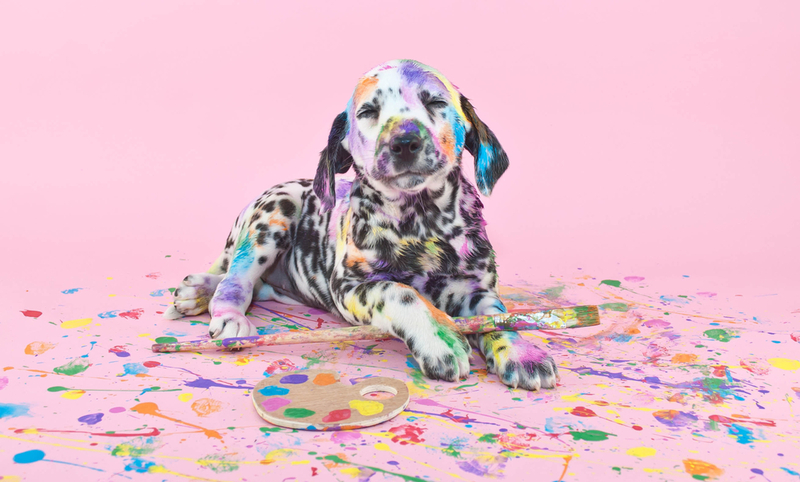 Dogs are not only able to see shades of black and white, but can also see shades of blue and yellow. Dogs are not able to see reds. Dog have three different eyelids. The third lid, called the ‘haw’ is specially made to keep their eyes clean and moisturized. Think of it as the windshield wiper of the eye. When a puppy is born, it is blind, deaf, and toothless. 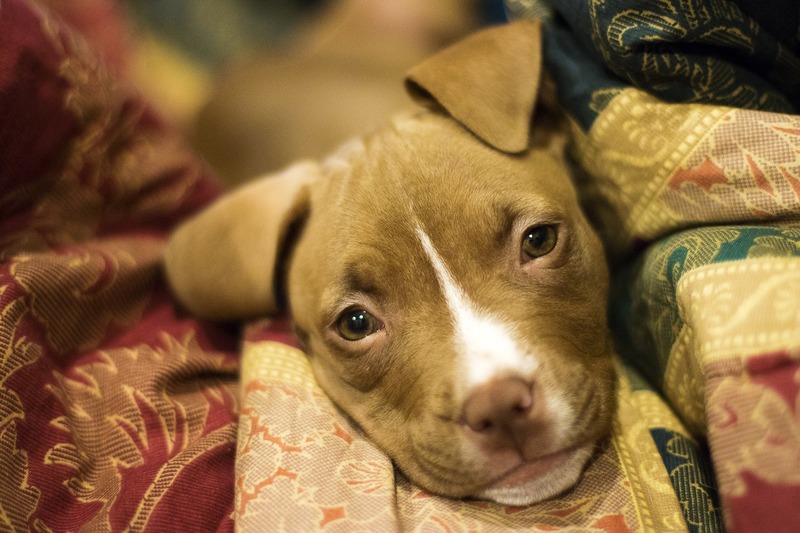 Puppies grow to half of their adult body weight within the first four to five months of life. After that, it takes a year or more for puppies to fully develop into their adult bodies. When dogs run around in a circle before settling down, it’s a way of getting comfortable. It is a nesting trait passed down from their ancestors. Bill Irwin was able to successfully make a trek through the Appalachian Trail, over 2,100 miles long. 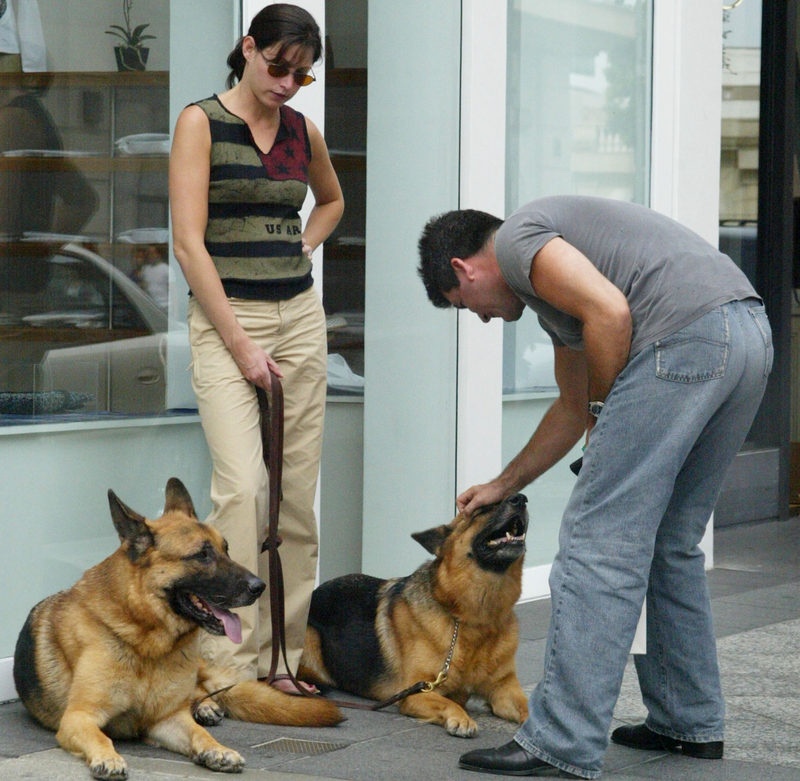 This was all thanks to his companion Orient, Bill’s seeing-eye dog. 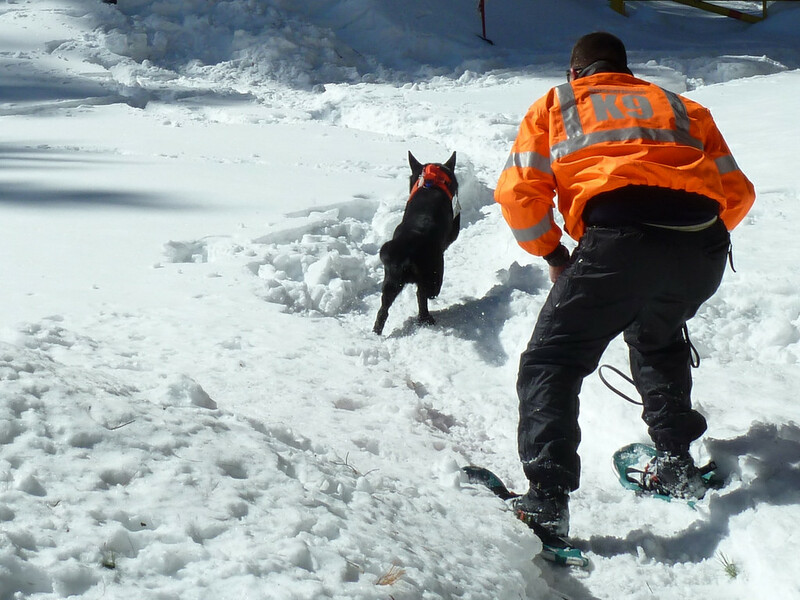 Orient, a trusty German shepherd, led Bill to become the first visually impaired man to make the trek. 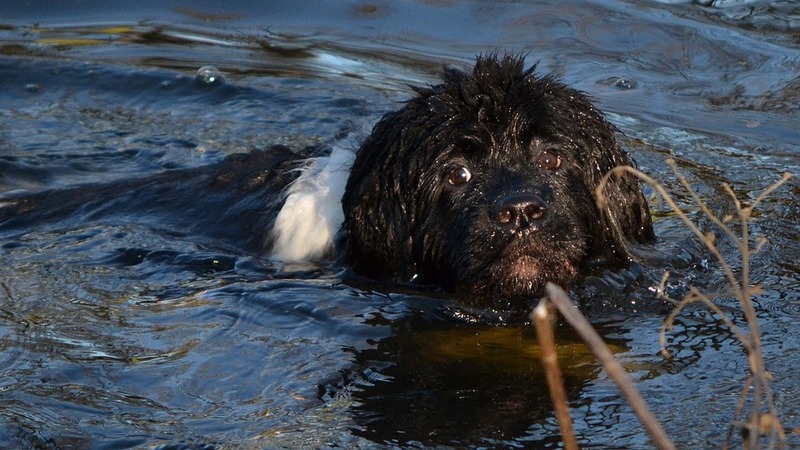 Thanks to their water-resistant coat and webbed feet, Newfoundlands are one of the strongest swimming dog breeds. 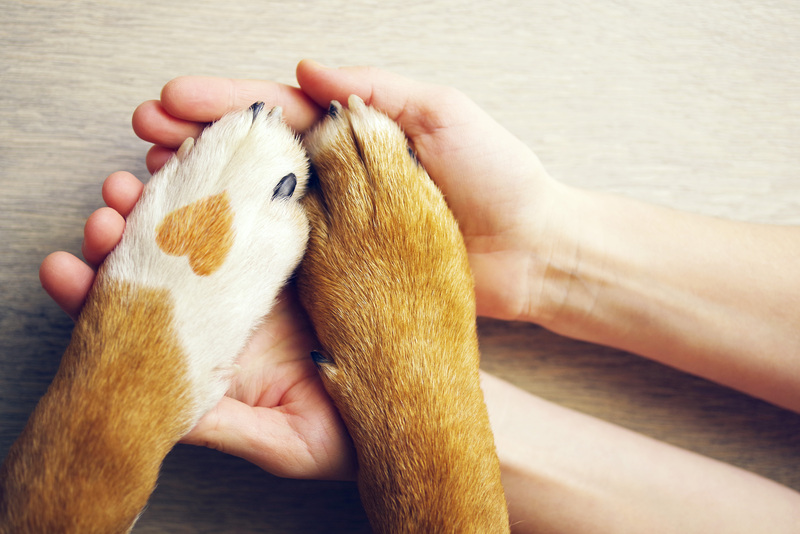 Dog’s paws sometimes smell a little funky, because they have sweat glands in their feet. 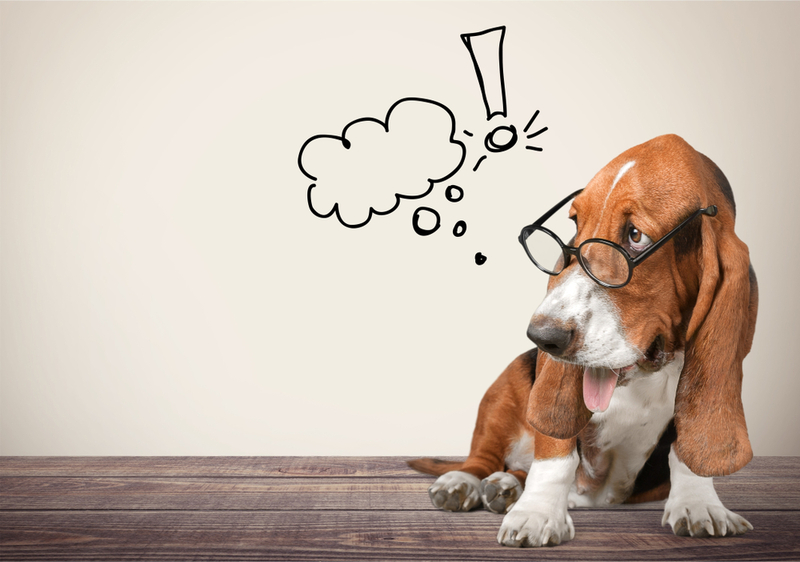 Most dogs are capable of remembering over 150 commands. 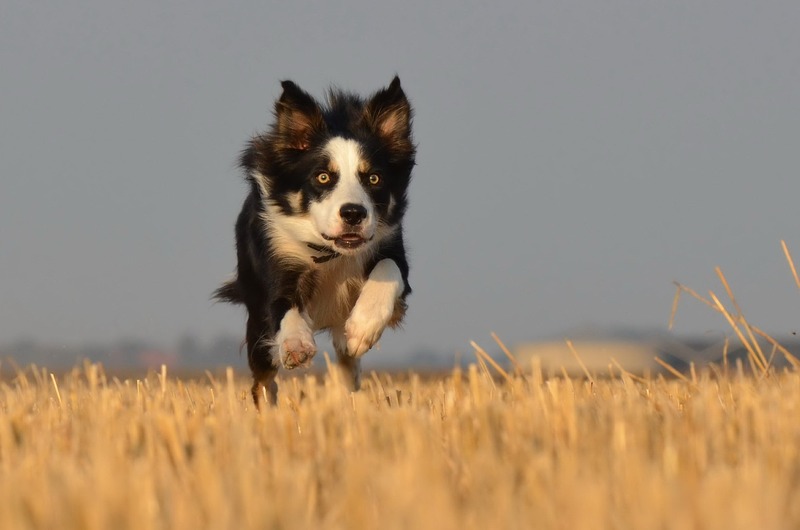 In fact, there is a border collie by the name of Chaser who knows up to 1,022 words. 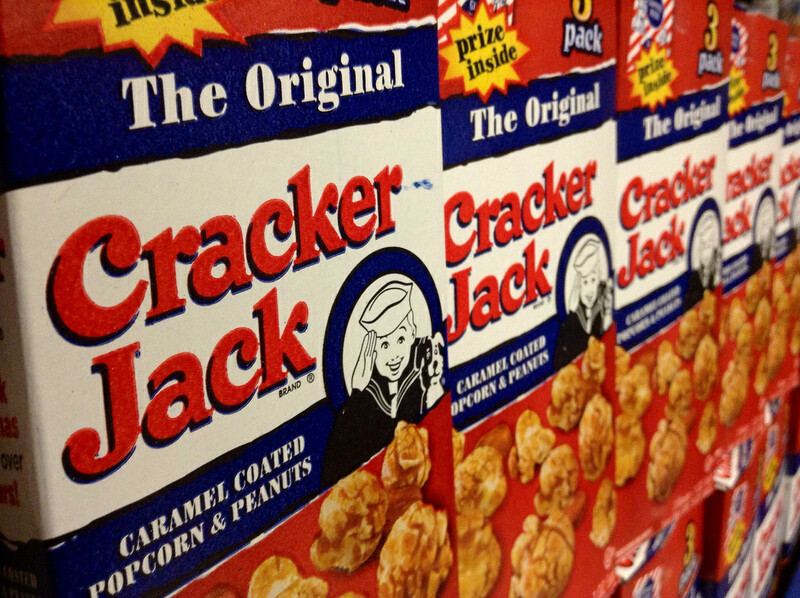 The name of the dog on theCracker Jacks box is Bingo. 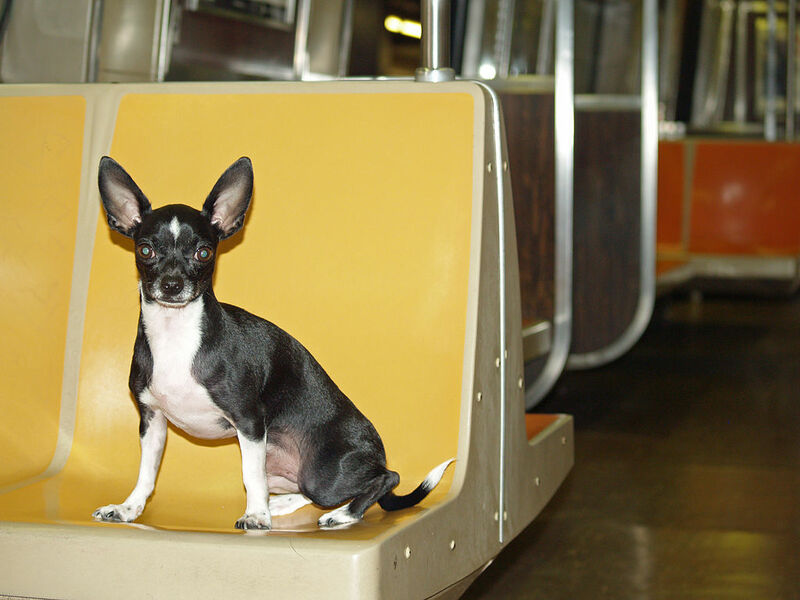 Stray dogs in Moscow have learned how to ride the subway to get around. 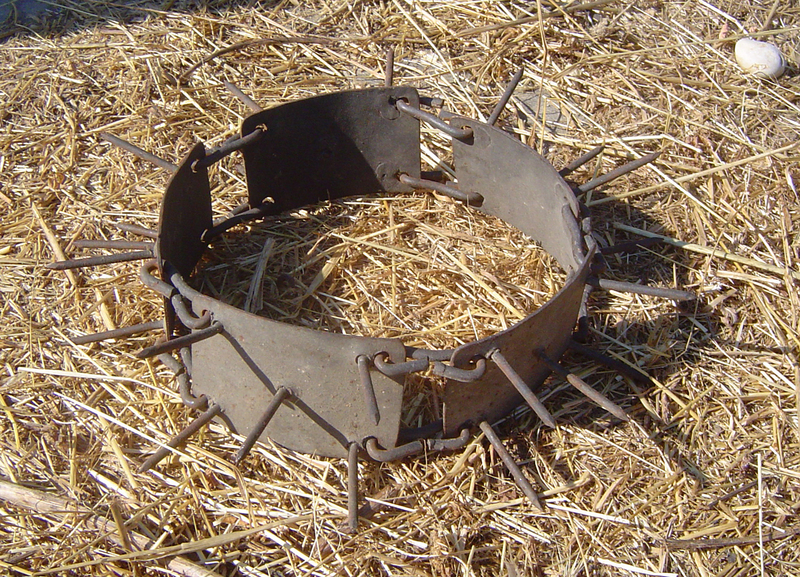 Dogs wore spiked collars to protect them from wolf attacks in ancient Greece. Mastiffs wore armor and were sent to do battle in ancient Rome. 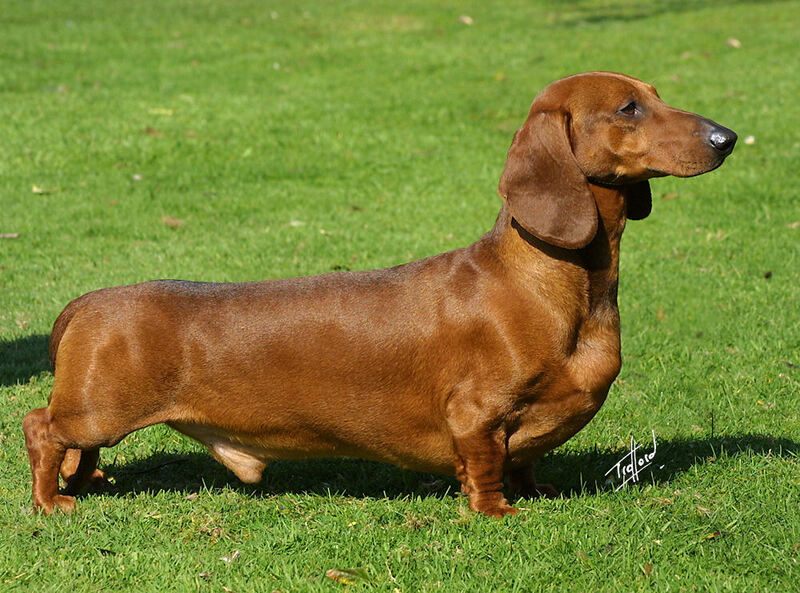 The daschshund was bred originally to fight badgers. 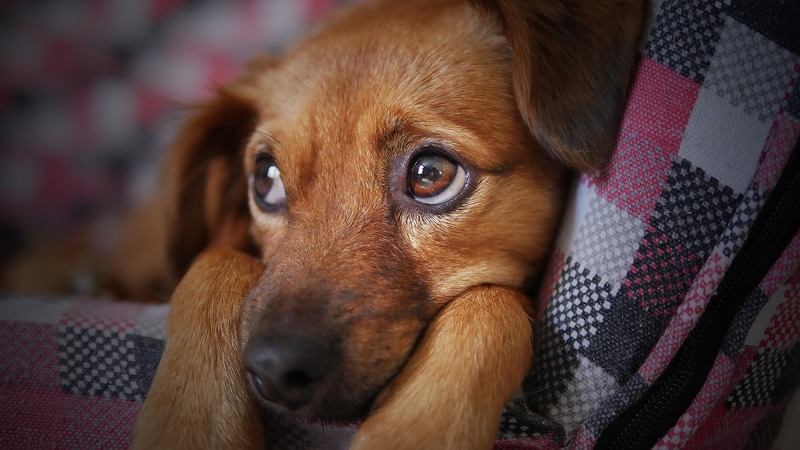 Dogs can suffer renal failure from consuming grapes or raisins. 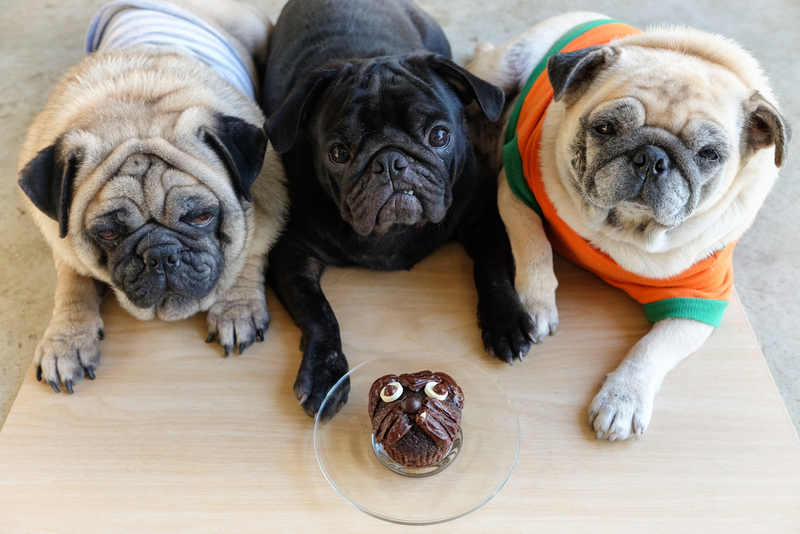 Chocolate, cooked onions, macadamia nuts, and caffeine can also be harmful to canines. Apple and pear seeds may also be deadly, as they contain arsenic. 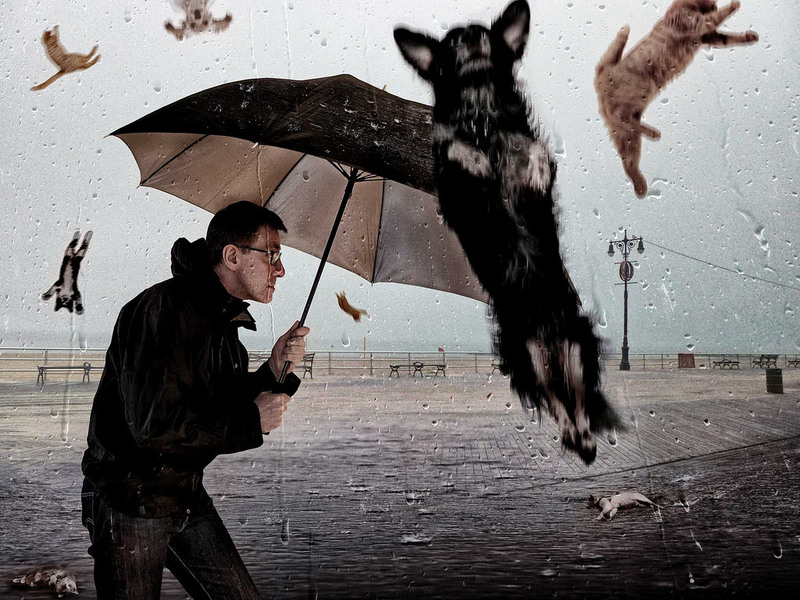 The well-used phrase “It’s raining cats and dogs,” has its origins in 17th-century England. When there was a heavy storm, dead animals would be washed into the streets. This made it look like it had indeed rained cats and dogs. Kublai Khan is credited with having the most dogs owned. He had 5,000 Mastiffs! 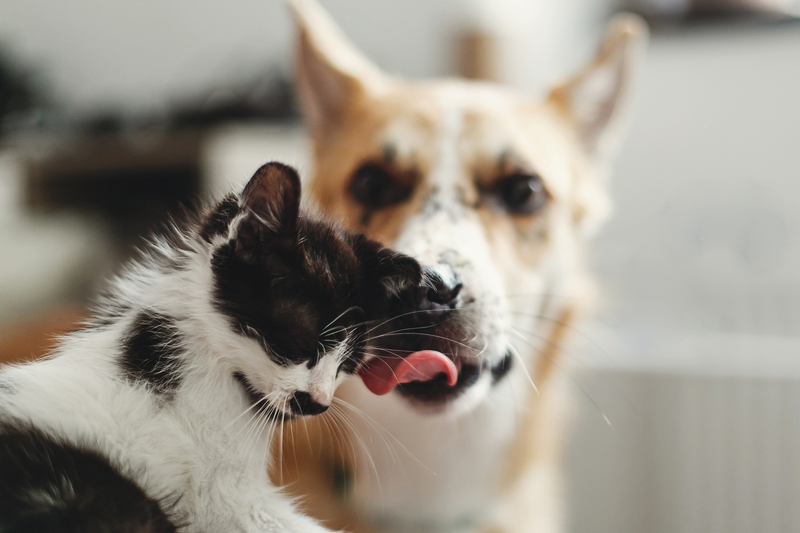 In Ventura County, California, cats and dogs are not allowed to have carnal relations… unless they have a permit. 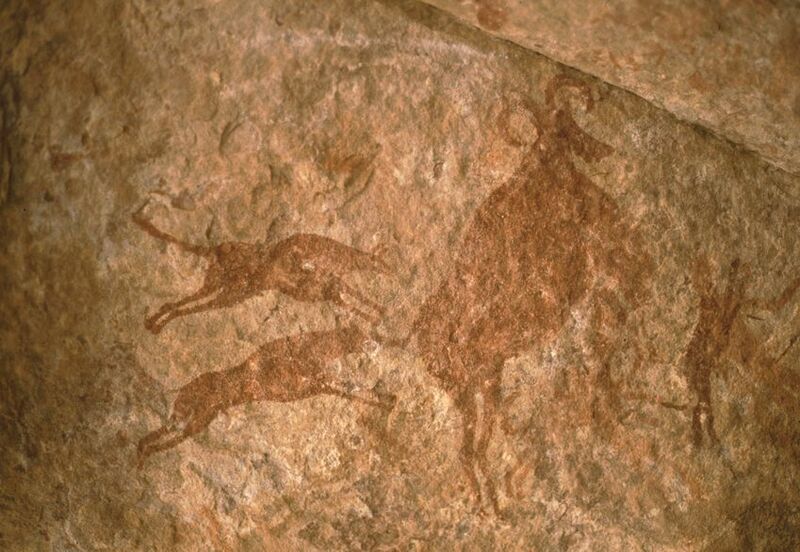 There are cave paintings in Spain dated around 10 000 B.C. displaying some of the earliest European images of dogs. The first identifiable breed of dog appeared around 9000 B.C. 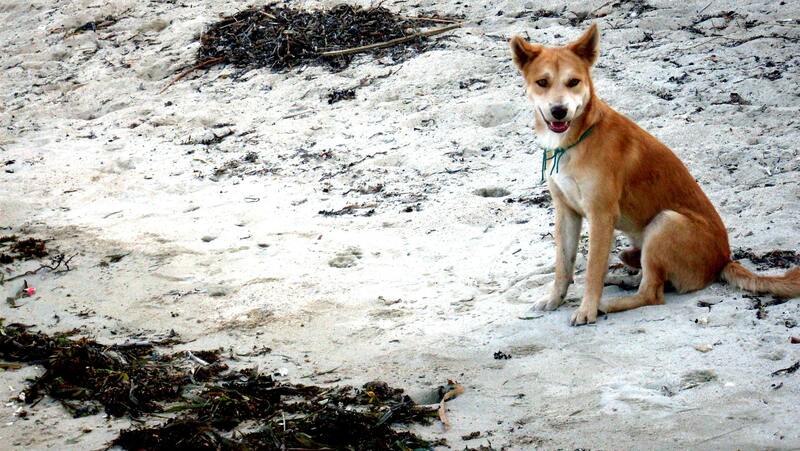 Globally, dogs have lived with humans for over 14,000 years. 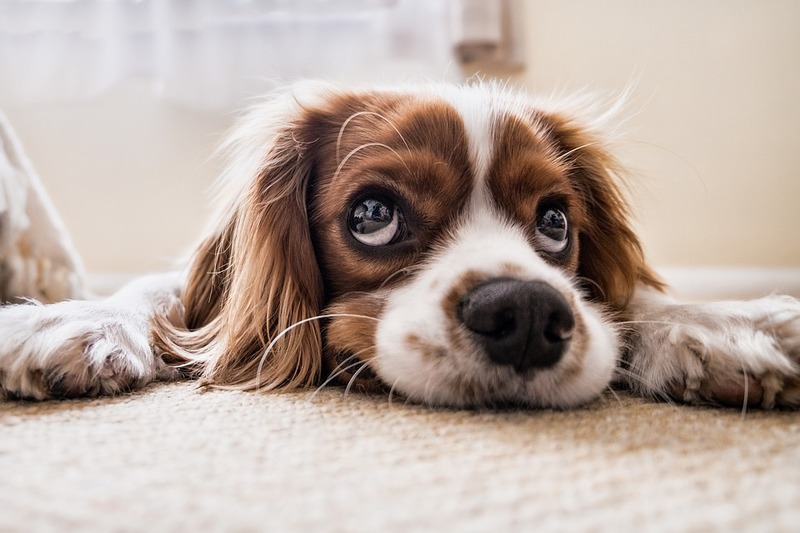 Your dog can pick up on changes in your scent, which can help them determine changes in your mood. Dogs can smell your perspiration when you become nervous and can tell if you are sick by the changes in your scent the illness causes. Zorba was an English mastiff. He was the biggest dog ever documented, measuring 8 feet 3 inches from tip to tail, and weighing an amazing 343 pounds! A dog has a sense of smell that is 10,000 times stronger than a human being. 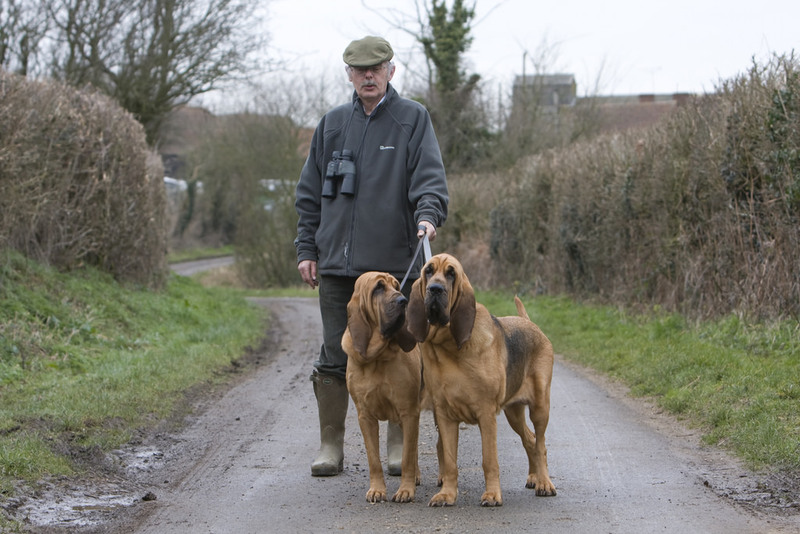 Bloodhounds can pick up on scents that are over 300 hours old.